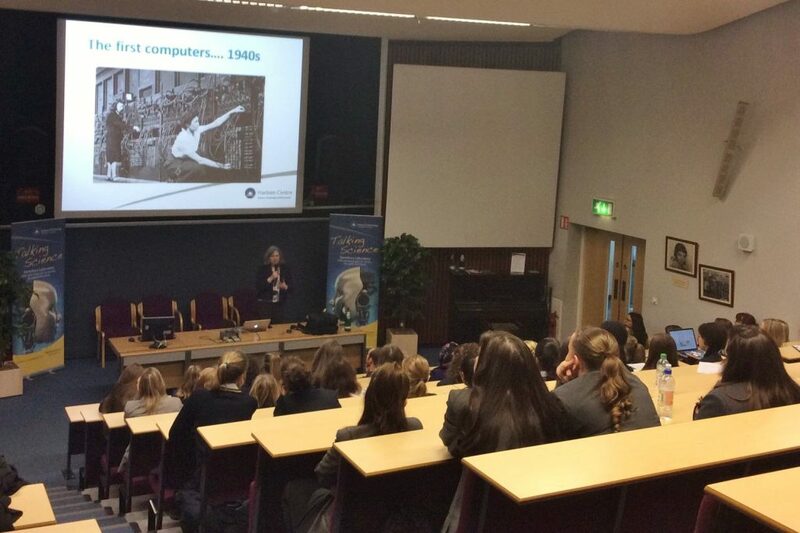 Alison Kennedy, Director of the Hartree Centre, talks about her views on a career in technology. During the Q&A sessions, Ramal explains that the students found her situation very relatable as they too were starting to think about their career options. 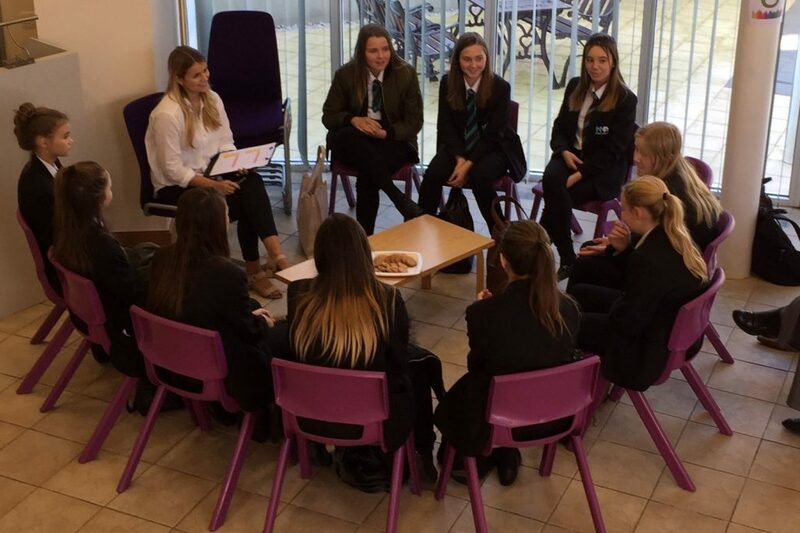 They were keen to know how she got into IBM, the application process and the GCSEs and A levels she had studied, so they could see what they might need to follow a similar path. 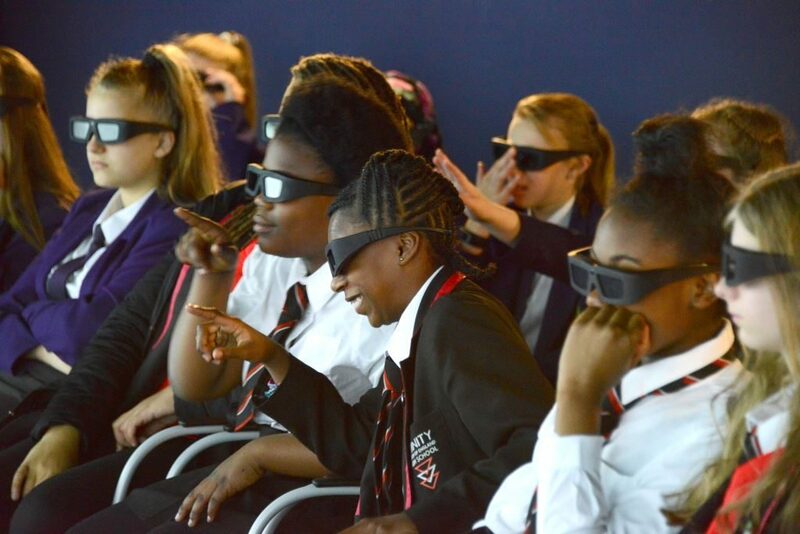 “This was my first visit to Sci-Tech Daresbury,” says Alison, “I was very impressed with the campus, it looks like an inspiring place to work.” She goes on to explain that the girls she spoke to in one of the Q&A sessions had a wide range of questions about her role within IBM, along with her school and university history.